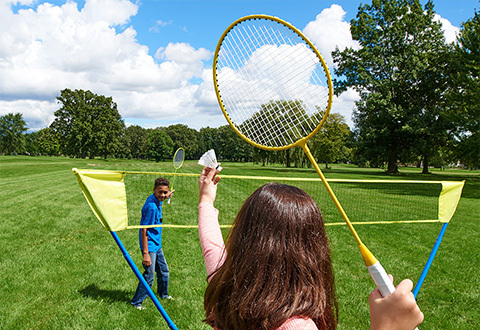 Portable Badminton with LED Birdies is the indoor/outdoor game that sets up in minutes! 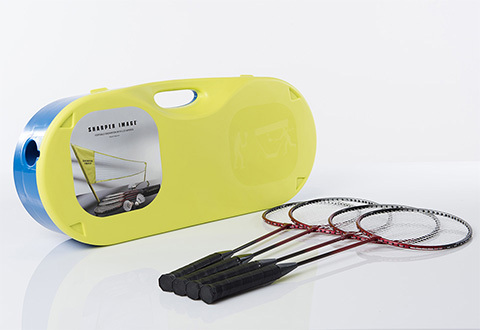 • Ideal for yard, beach, gymnasium, etc. 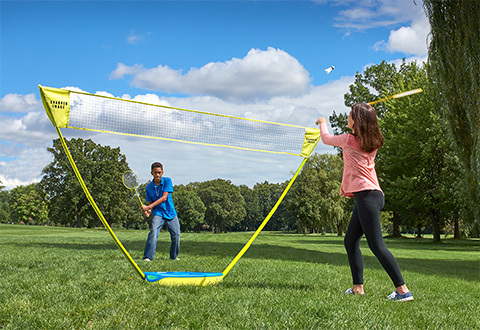 Please note: The included net measures approximately 116” x 11.5”, with a height of 60”. 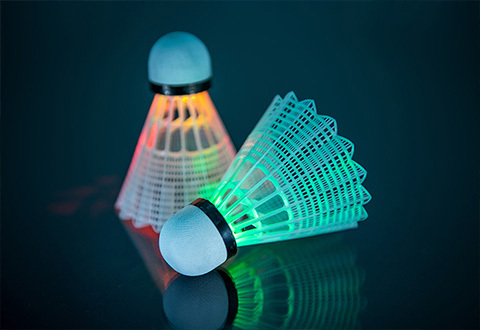 It is intended for recreation only, and is not designed for official tournament use.